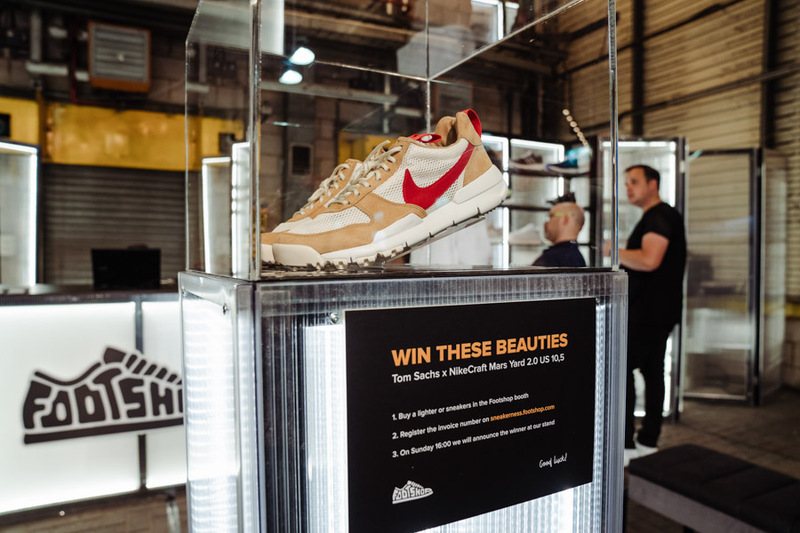 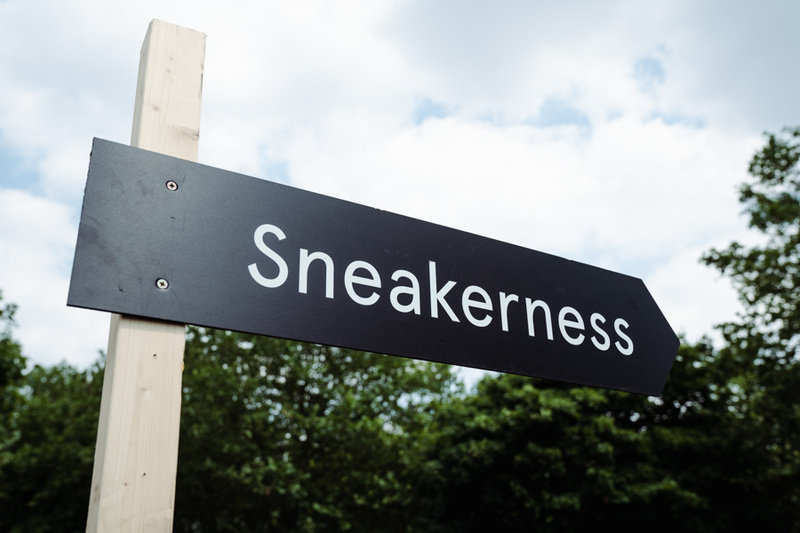 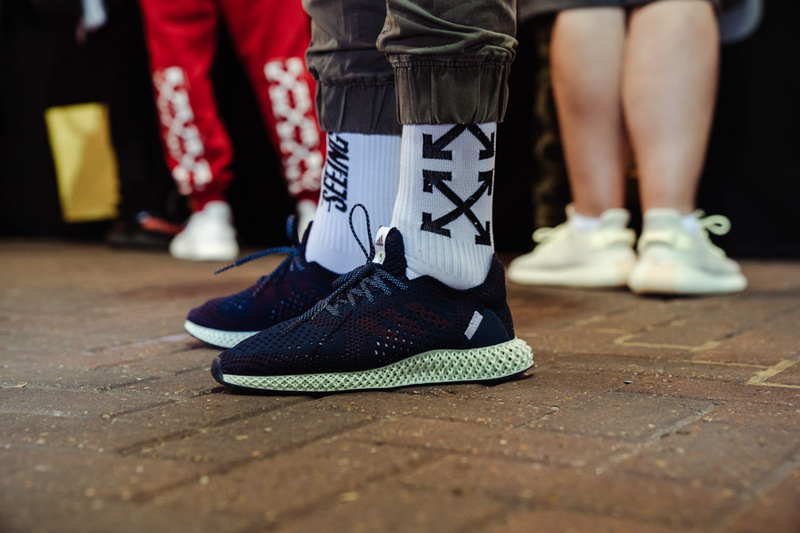 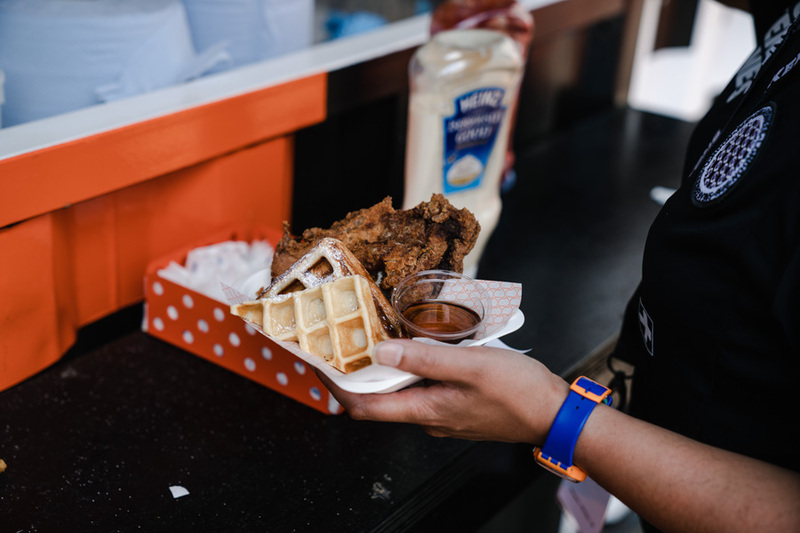 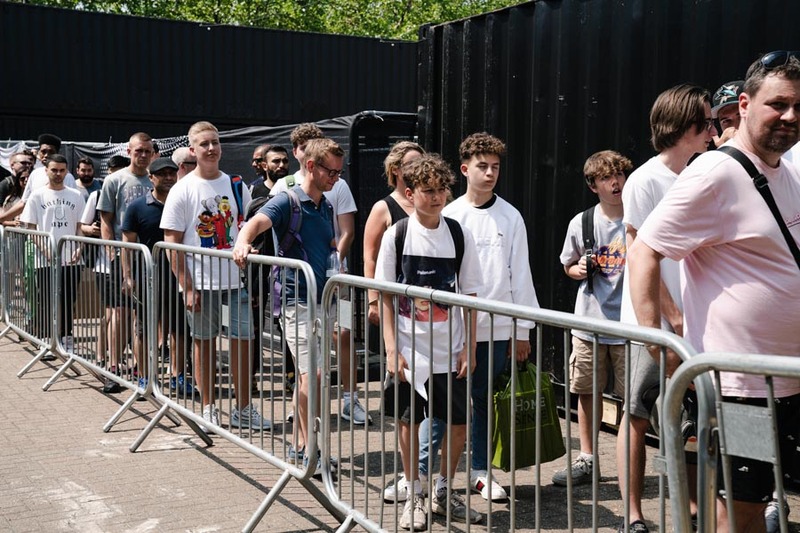 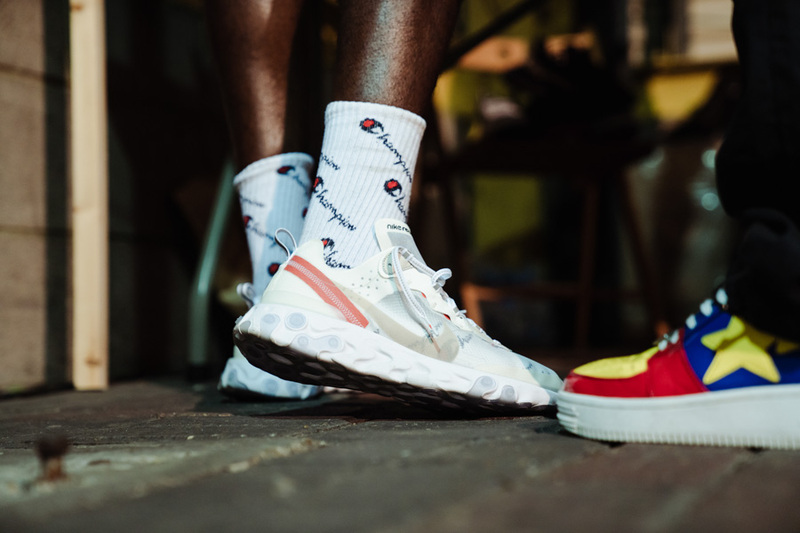 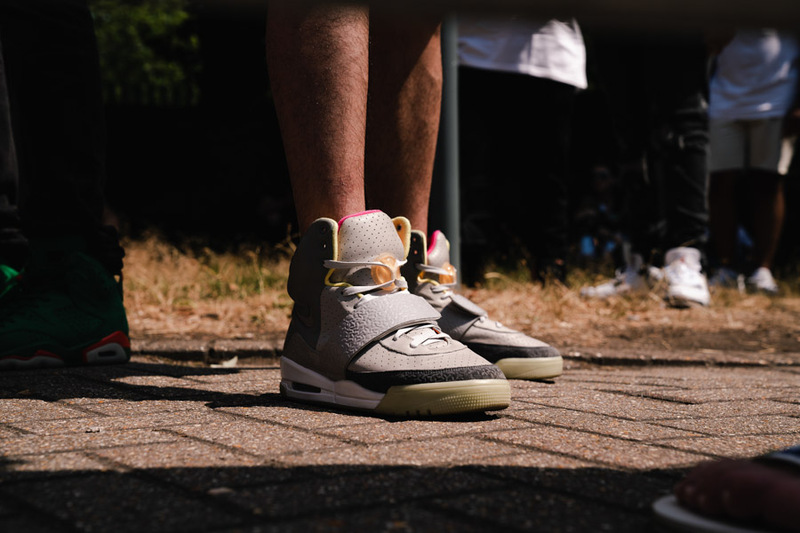 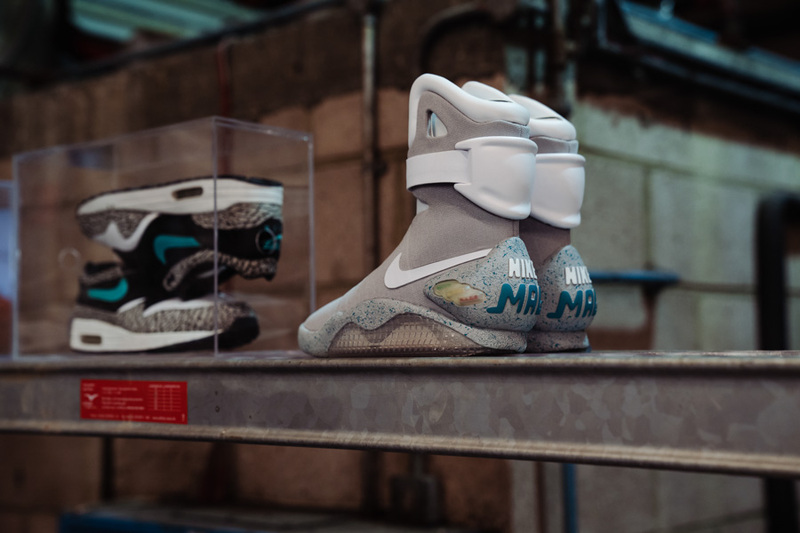 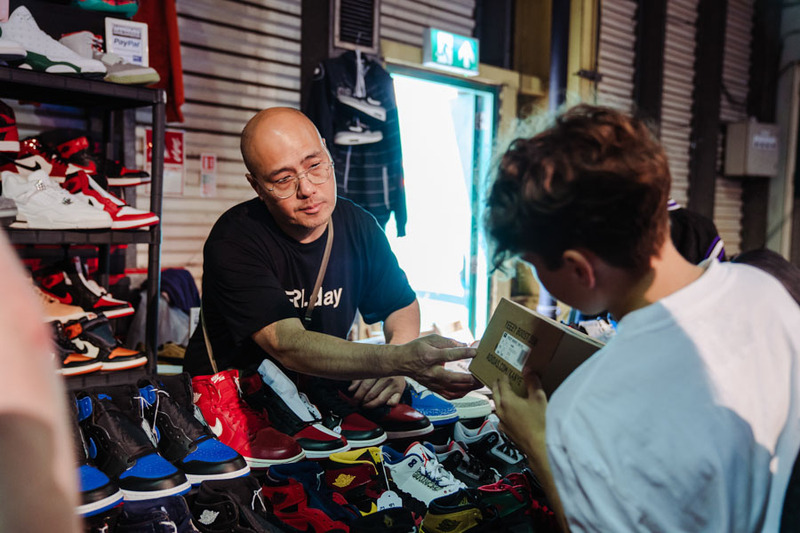 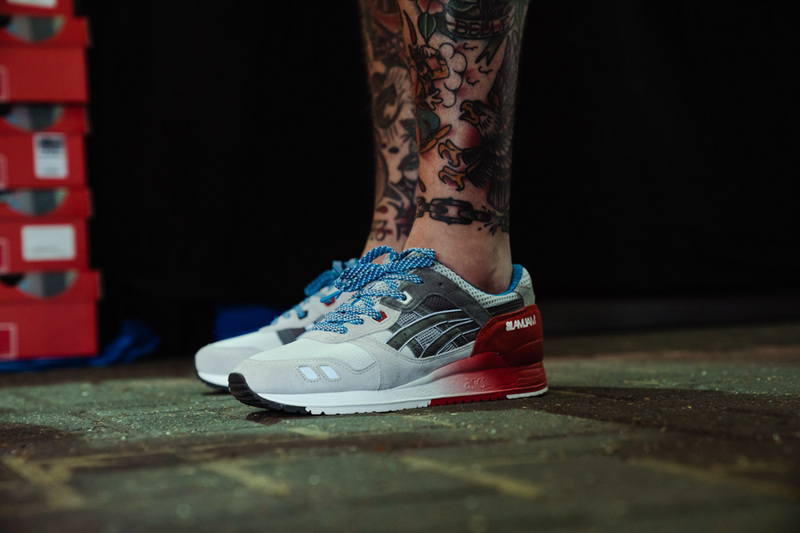 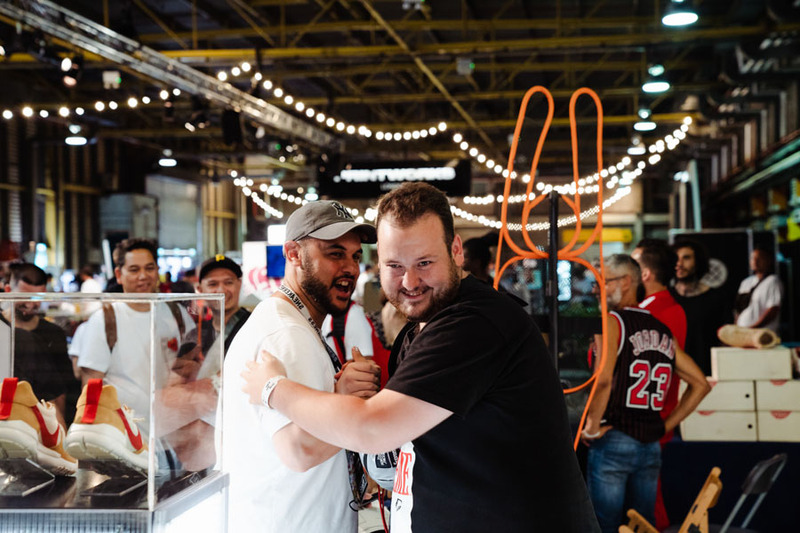 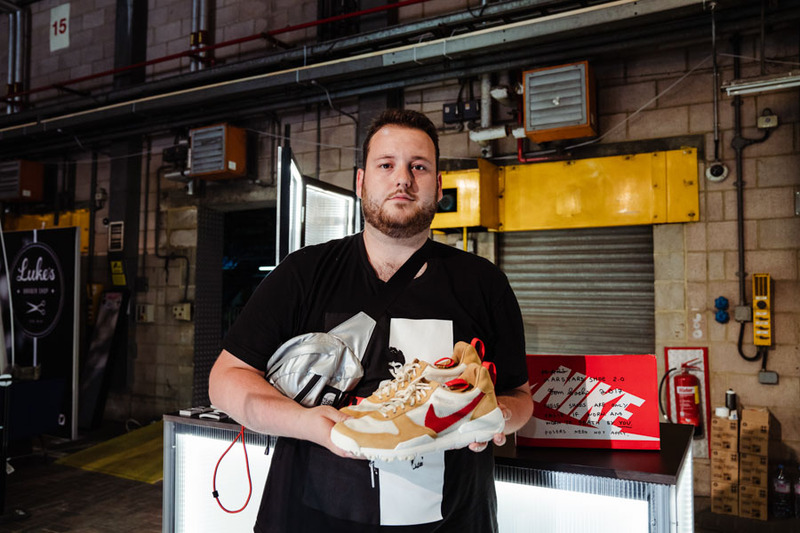 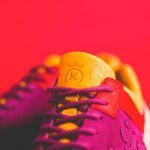 As Sneakerness London opened its gates on July 7-8, this year marked the UK debut for the sneaker event. 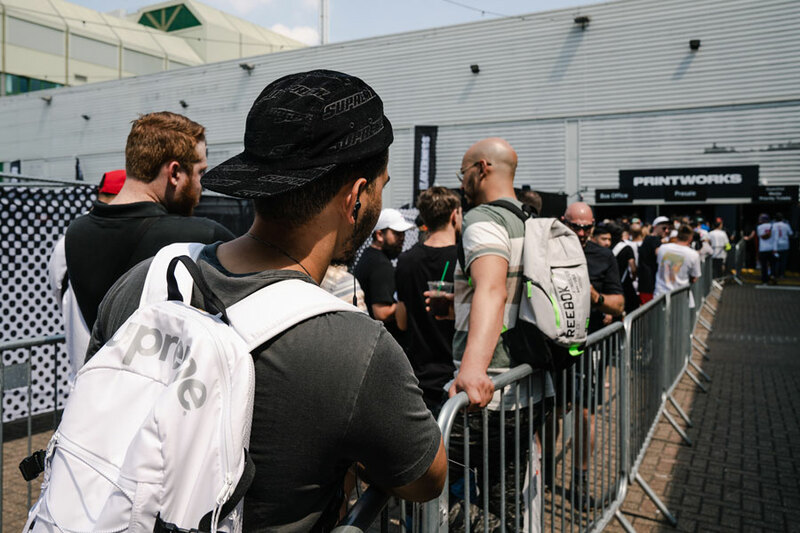 Needless to say that heads from London and all over the country came out to the impressive Printworks location. 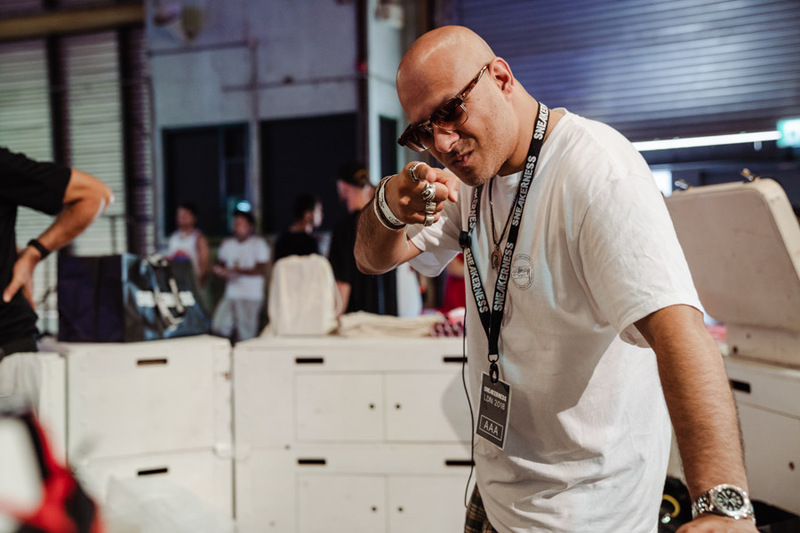 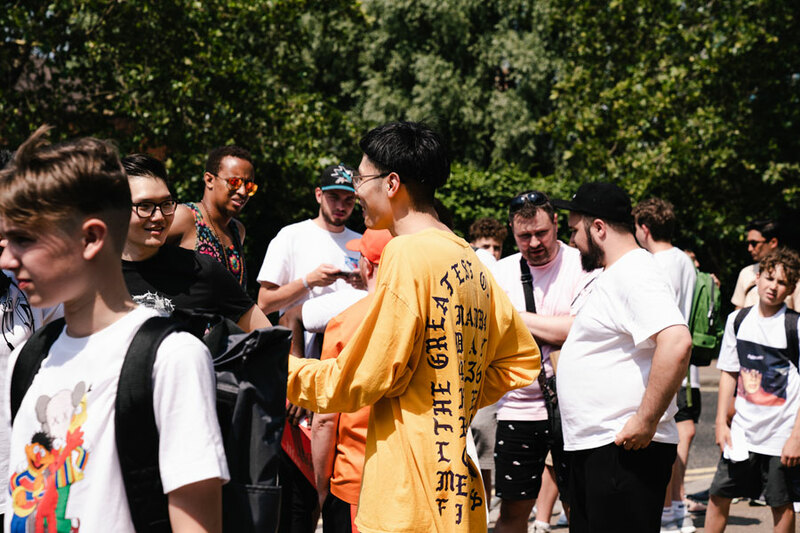 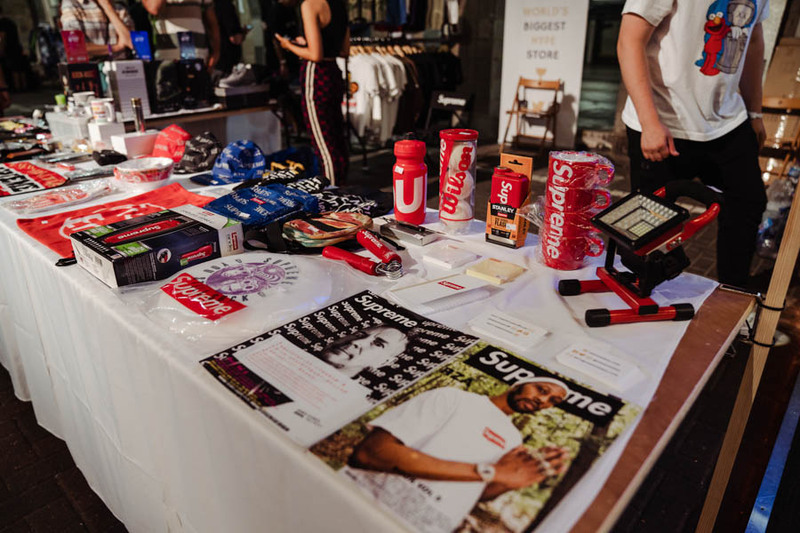 Of course the London team around OG collector Kish Kash assembled an interesting bunch of artists and brands to present a rich program. 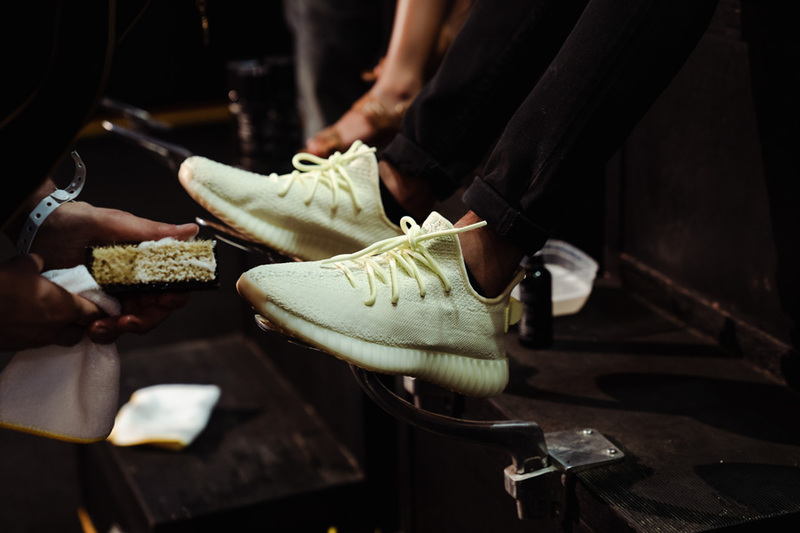 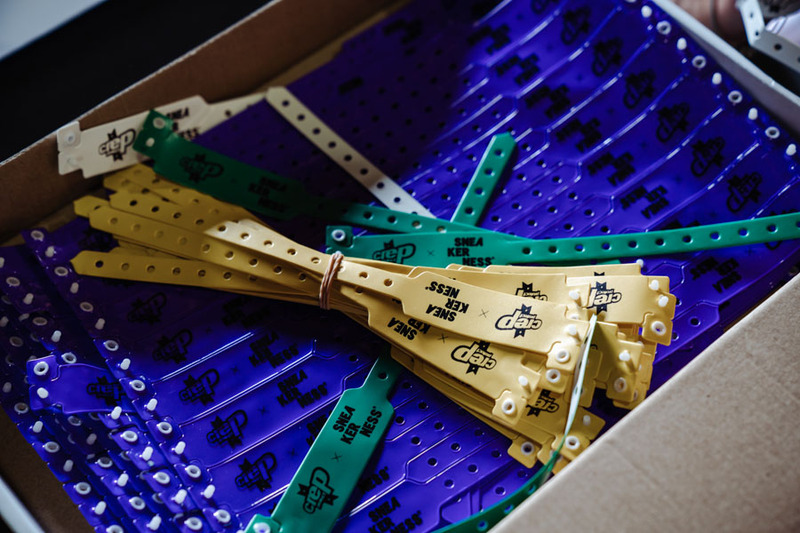 To keep visitors’ precious kicks crisp and clean, Crep Protect provided their exceptional shoe cleaning service. 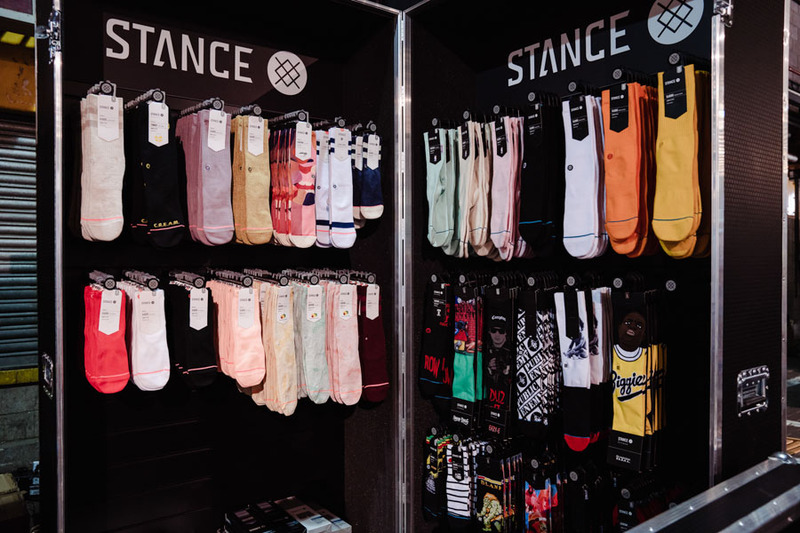 Furthermore, Stance set up a vending machine where participants could exchange an old pair of socks for free new pair. 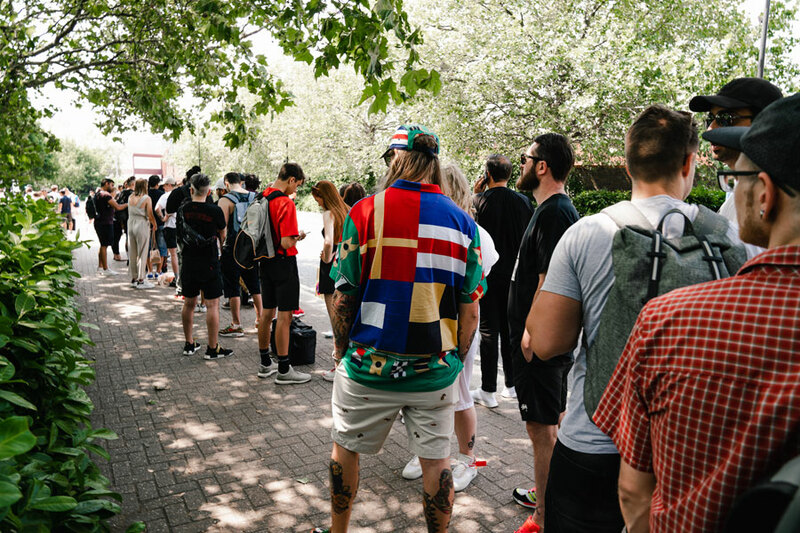 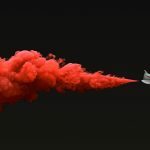 Scouting young and aspiring designers, adidas gave people the opportunity to win a trip to their Herzo headquarters. 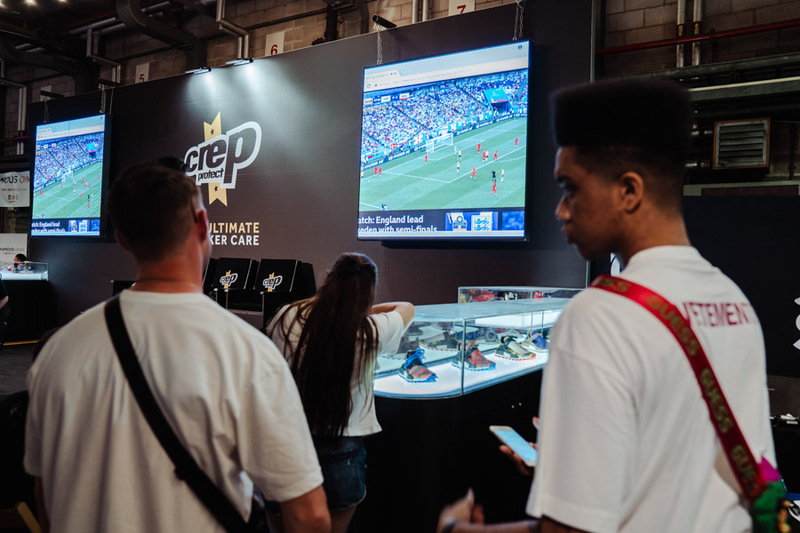 And World Cup fans followed the live matches with a bag of popcorn from the Swatch booth. 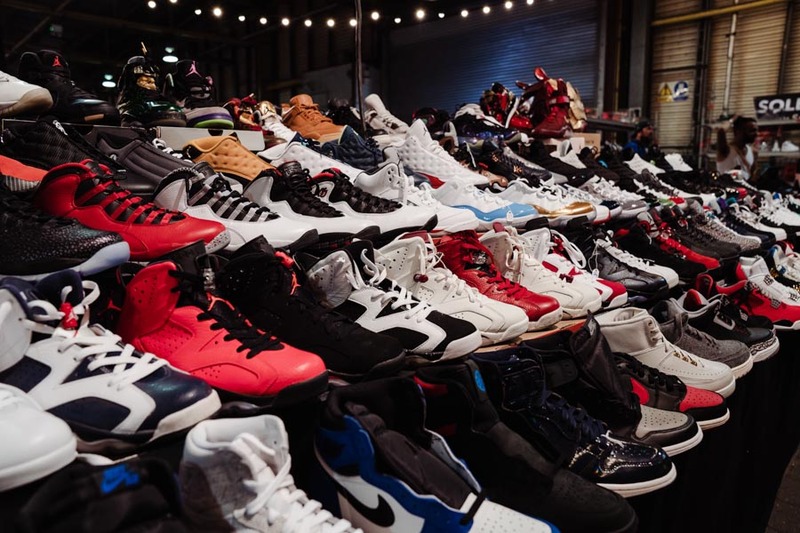 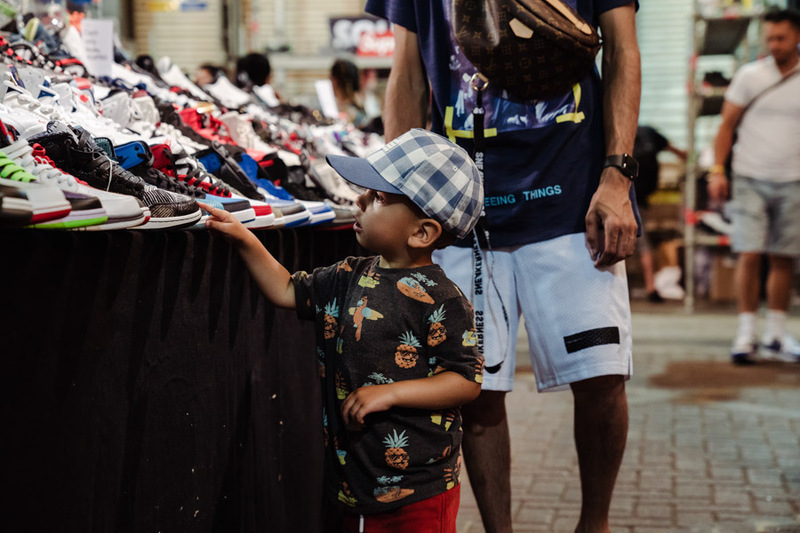 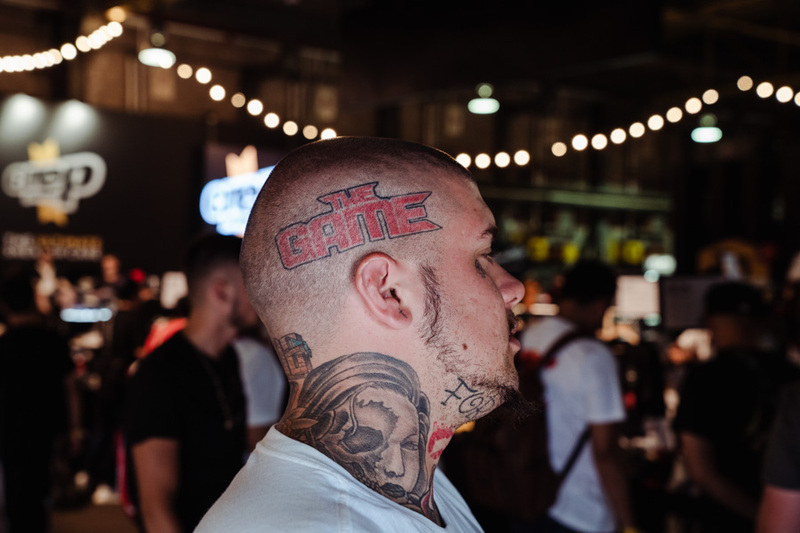 In addition to these events, sneakerheads naturally stepped out in their finest footgear to score some new gems. 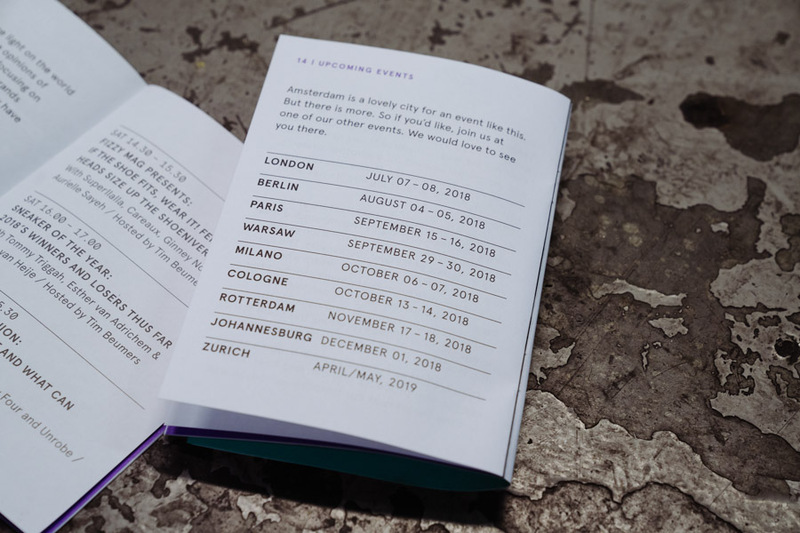 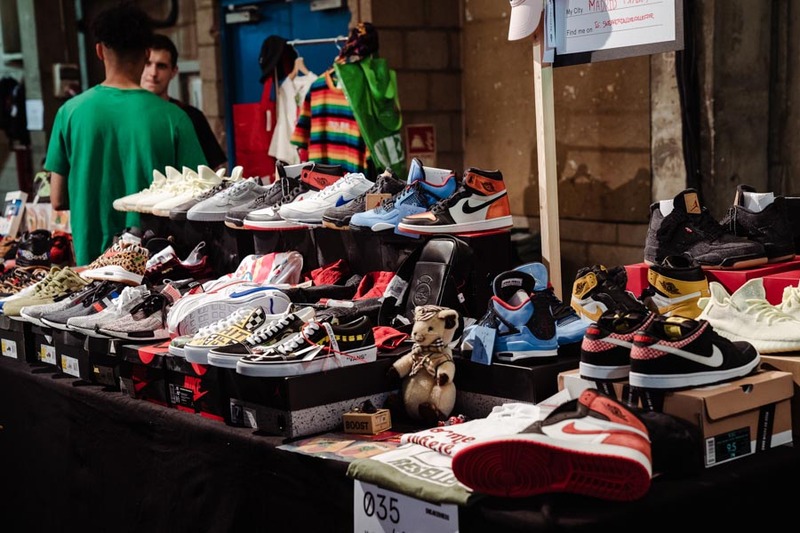 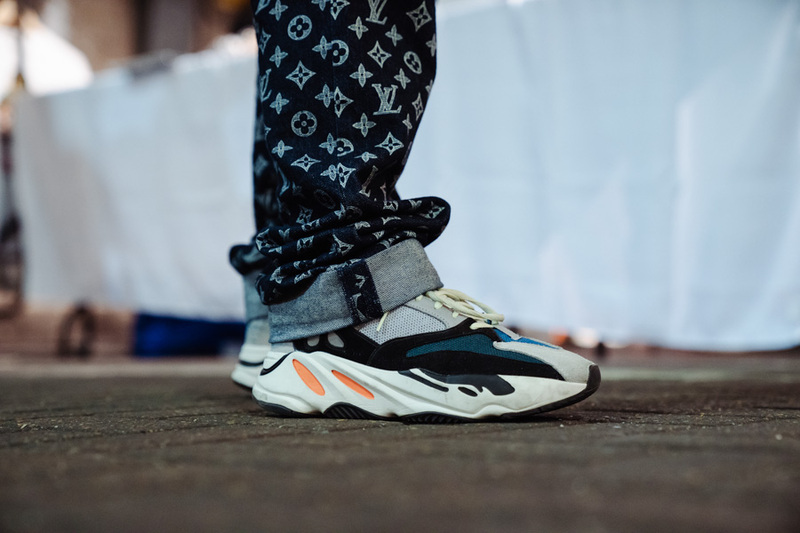 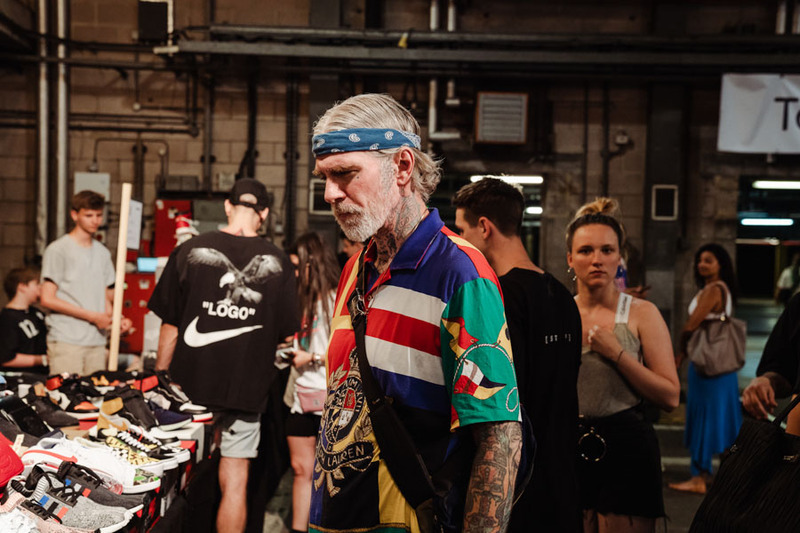 With sellers and exhibitors coming in from all over Europe, the venue at a former printing factory was stacked to the ceiling with hype releases, rare classics and coveted accessories. 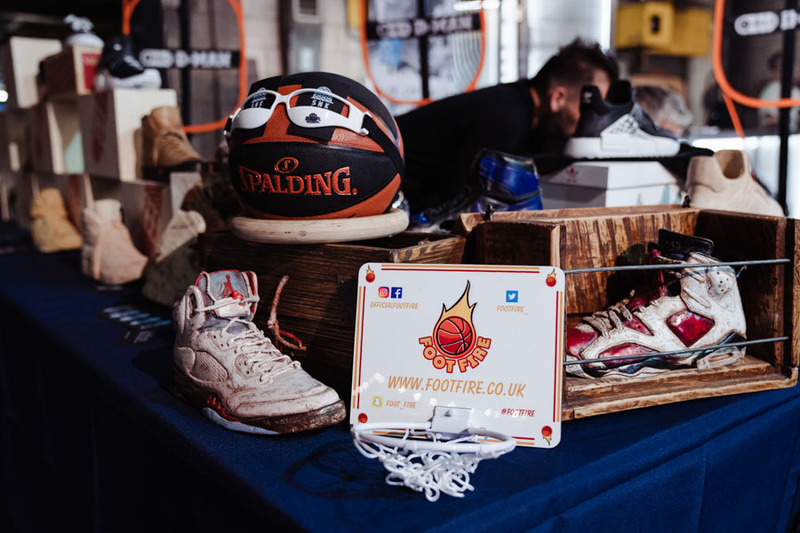 A sneaker authentication service, ping pong battle, DJ sets plus good food and nice drinks rounded off the convention. 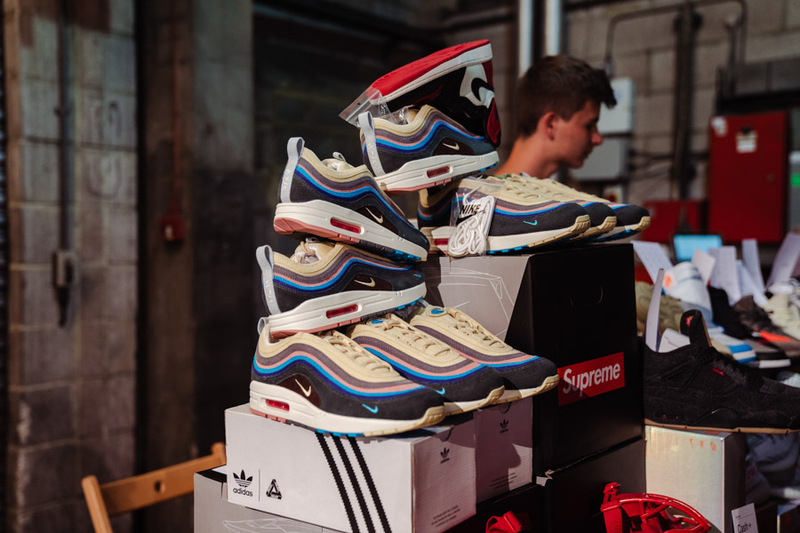 In conclusion, the UK premiere of Sneakerness was a great get-together for the crowd, exhibitors, partners and organizers alike. 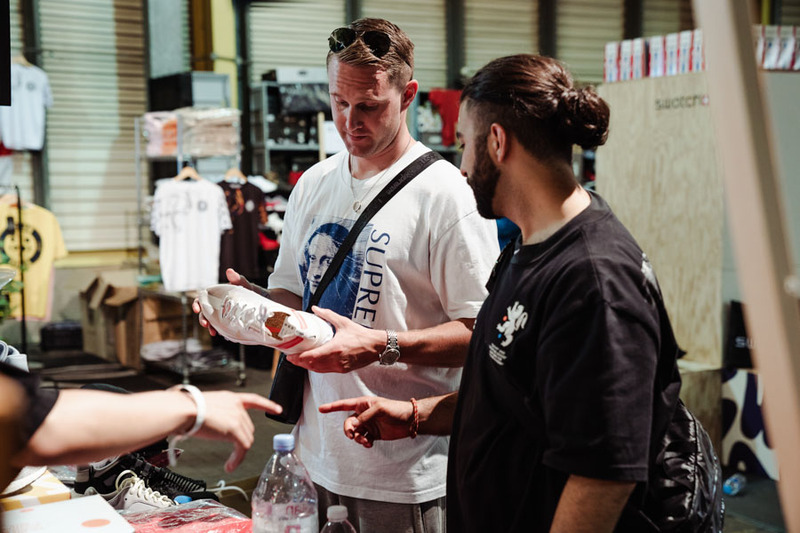 Browse through the pictures below for a closer look at the two-day event and stay tuned for future editions.